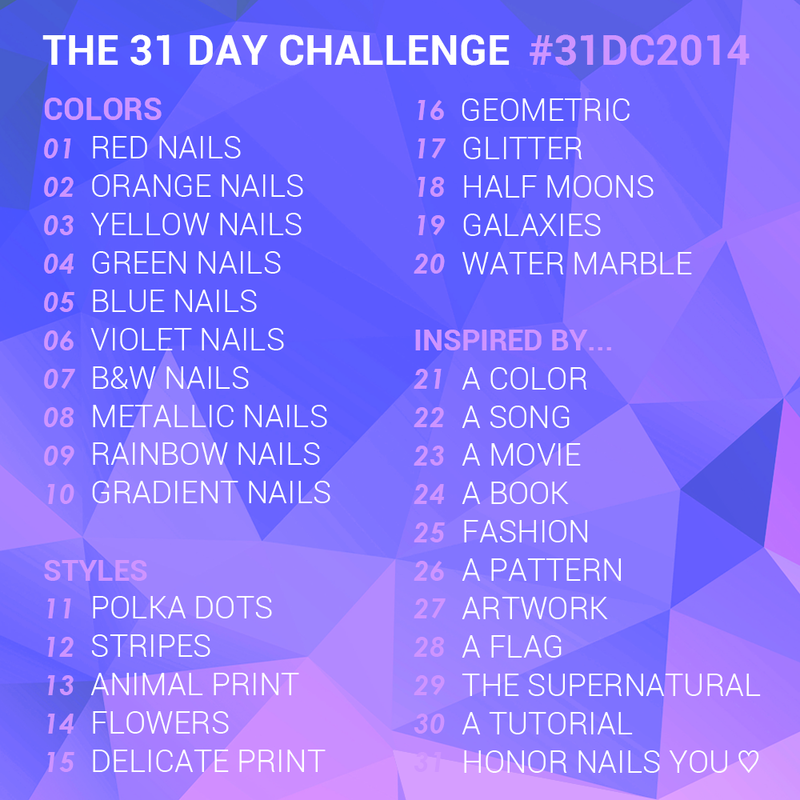 It’s day 4 of the 31 Day challenge and I have some green nails with criss-cross textured tips to share with you today. 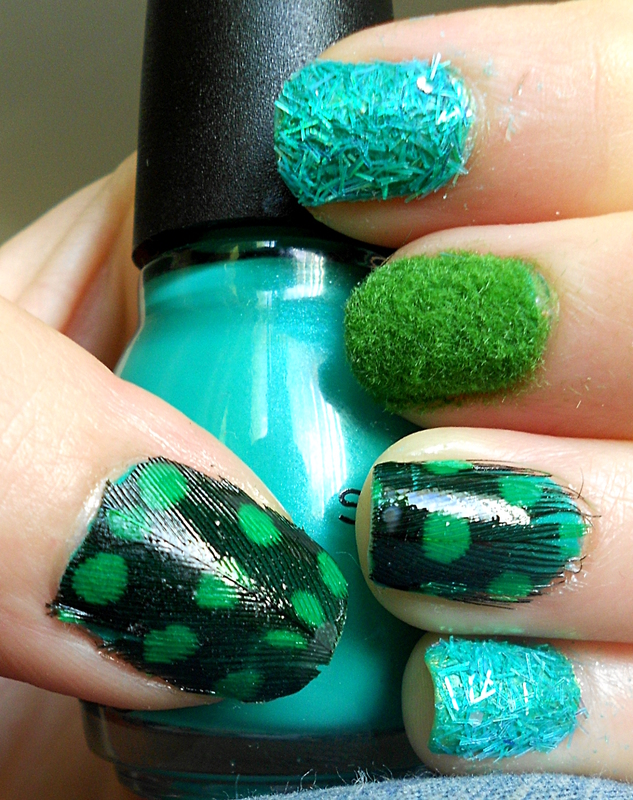 I was inspired by this look by Lucy’s Stash and decided to do something similar – minus the cute turtle. I started with a base of the glorious ILNP Mutagen (H). Once it was dry, I added striping tape and then sponged on OPI What Wizardry is this? over the tape followed by LA Girl Sands of Time just on the tips. I love how great the brown and gold look together with Mutagen (H)! Last year I tried sticking a bunch of stuff (including actual feathers) to my nails. It was fun but for me this one wins hands down. these look freakin awesome ! Very beautiful. 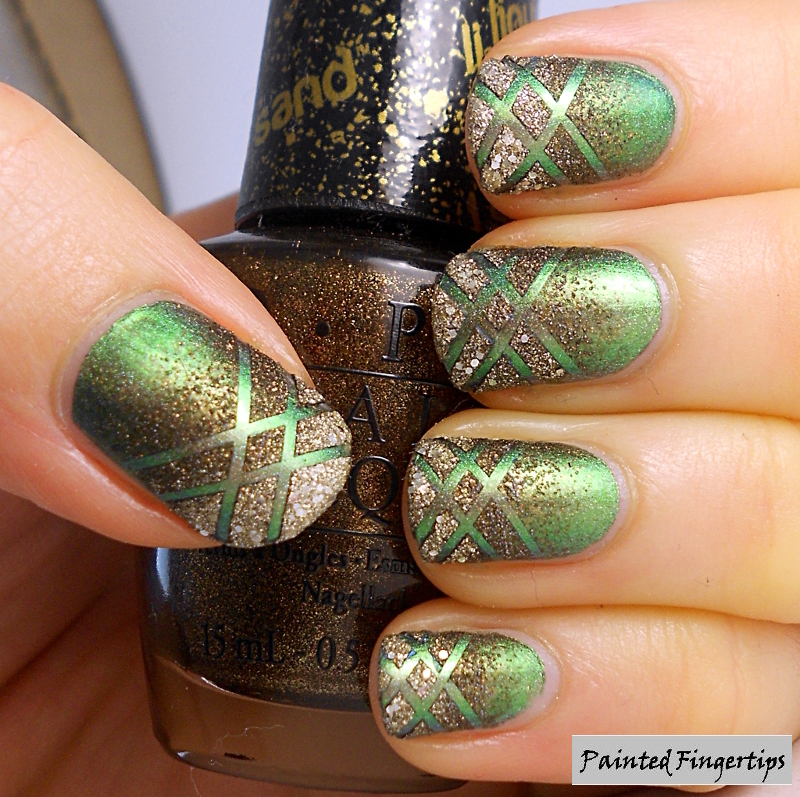 Love the combination of green brown and gold. This combo looks amazing! I never realized how nice WWIT looked – might need to add that to my wish list! I agree, and it looks way nicer on the nail than in the bottle. It has a sort of golden glow to it beneath the brown. I bought it just because I was so excited to see a liquid sand in store (they’re not always easy to find here) but once I put it on, I fell in love. This is so pretty! Simple and elegant. Gorgeous! I love gradients with textured polish! 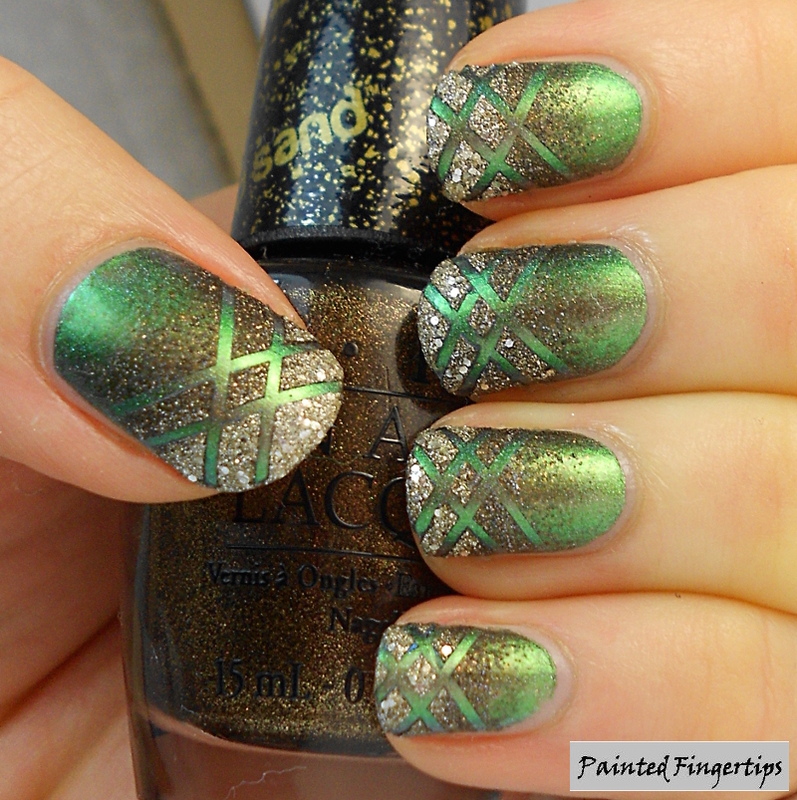 The crisscross design and holographic polish just put this look over the top for me. Great job!